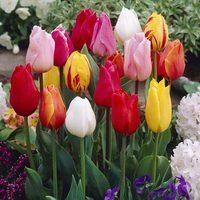 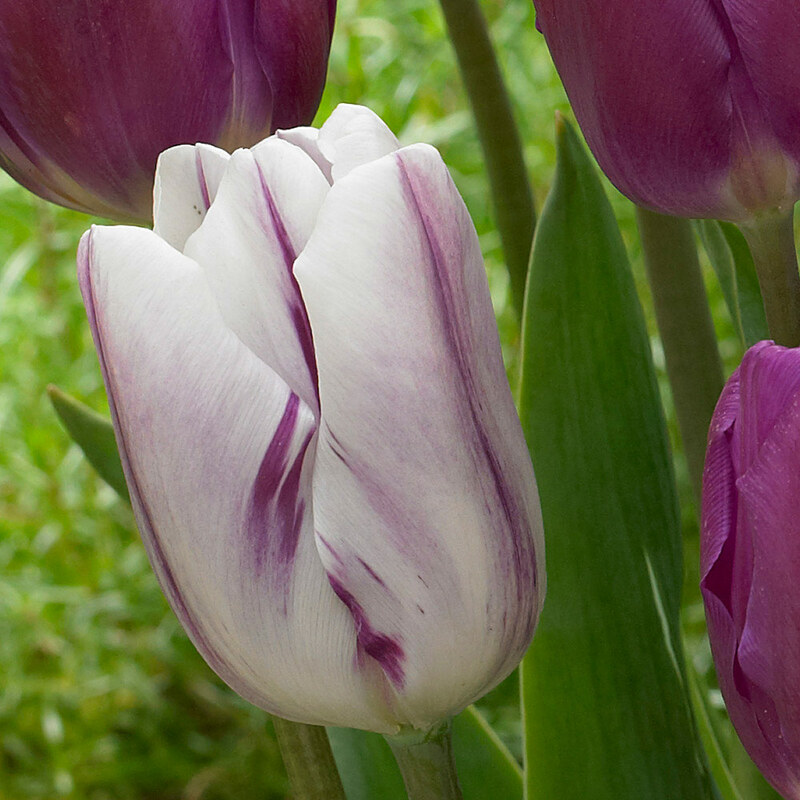 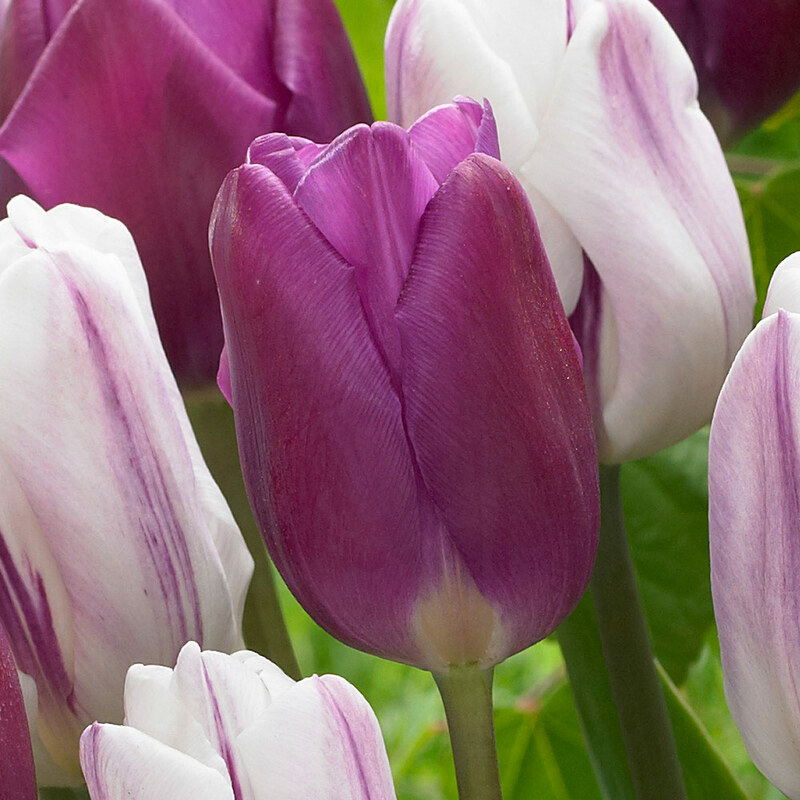 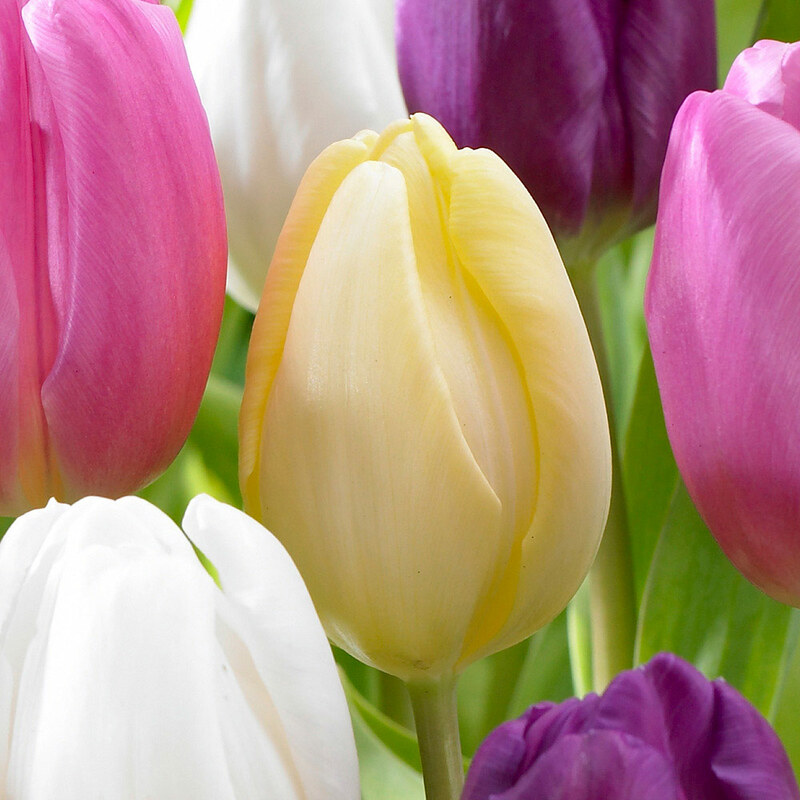 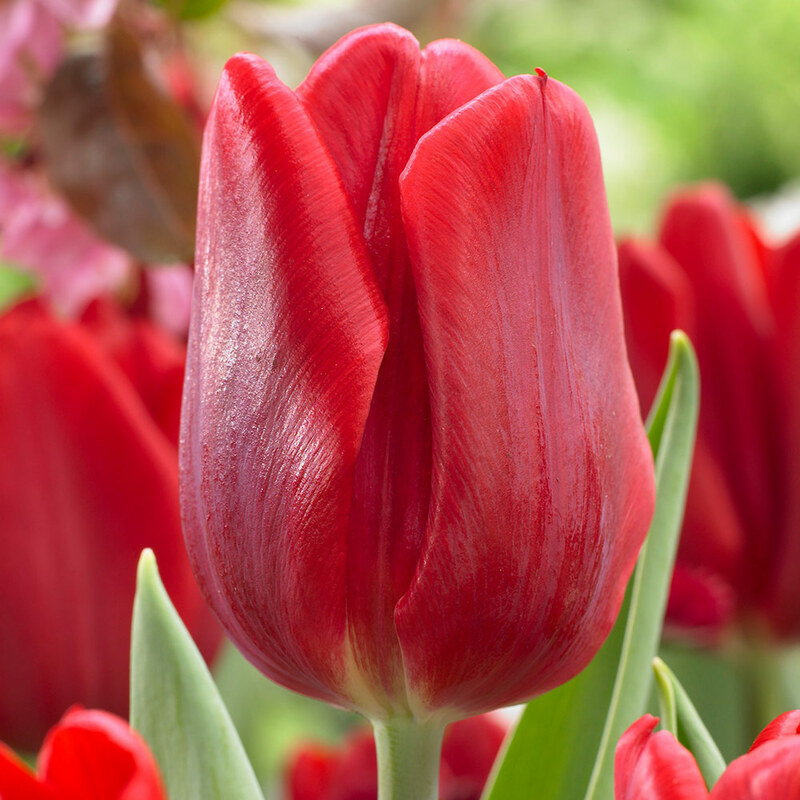 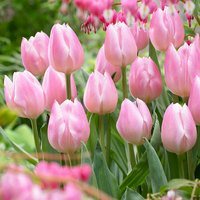 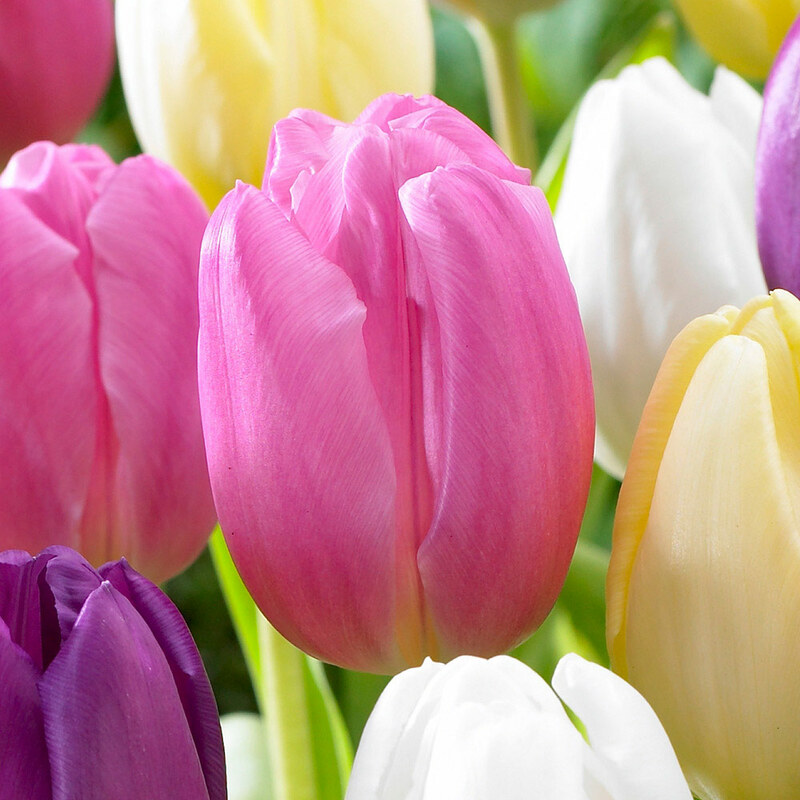 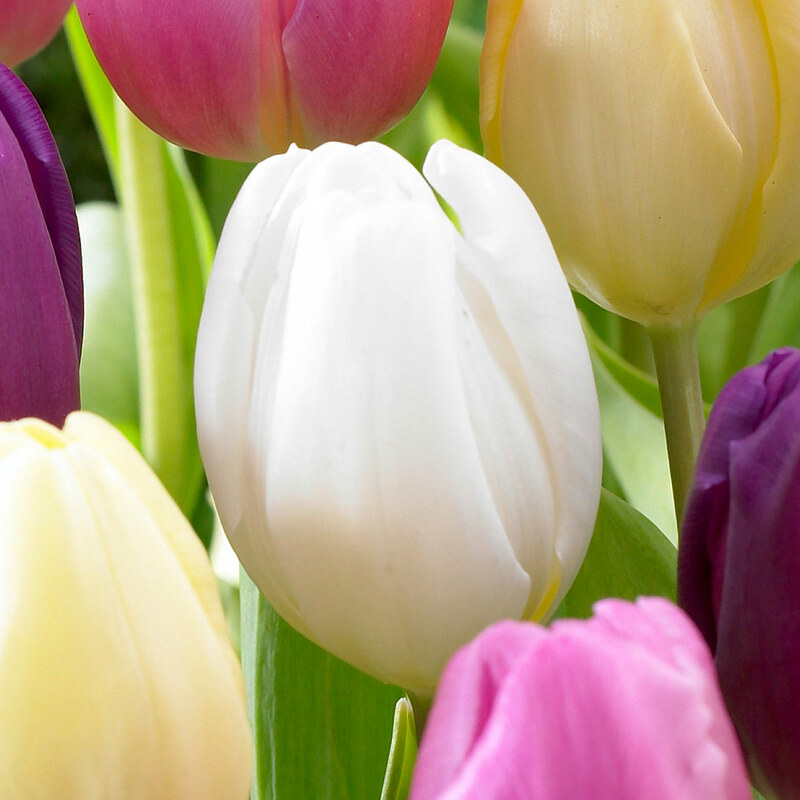 A wonderful collection of Flag Tulips which will produce vibrant flower heads that sit atop strong sturdy stems. 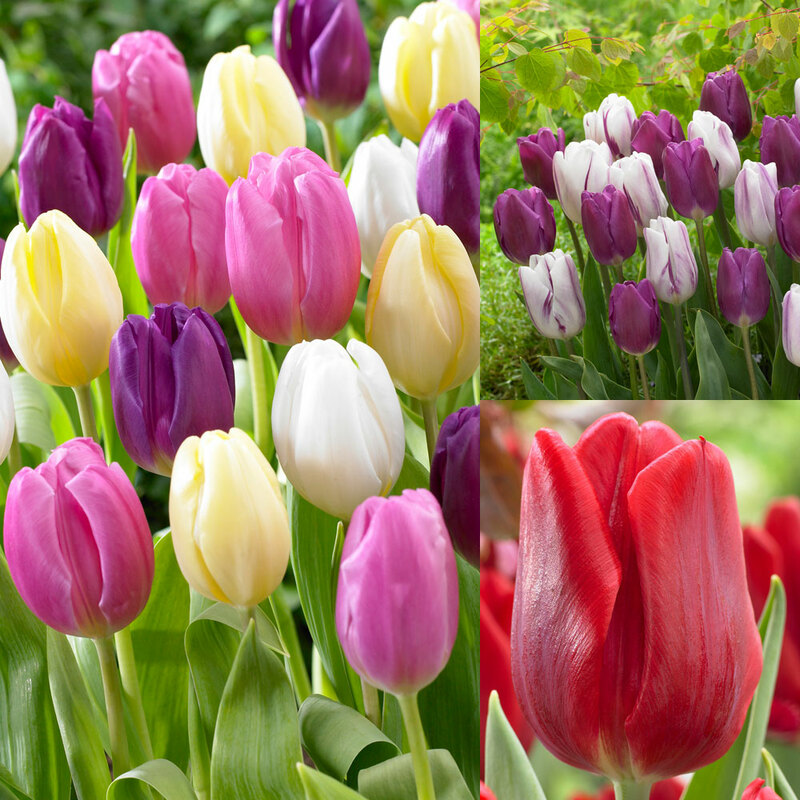 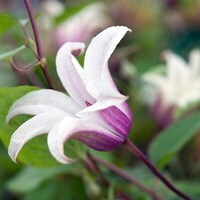 They are ideal for borders or patio pots and look great planted in groups by colour or mixed. 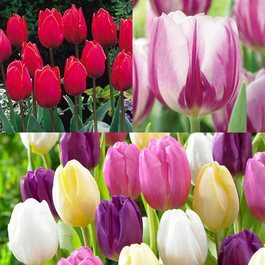 The collection includes 10 each of Cream Flag (pale yellow), Flaming Flag (White with lilac stripes), Pink Flag (pink), Purple Flag (purple), Red Flag (red) and White Flag (white). Flowers April-early May. 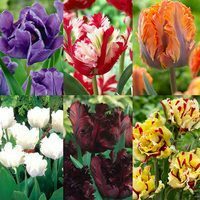 Height 45cm. 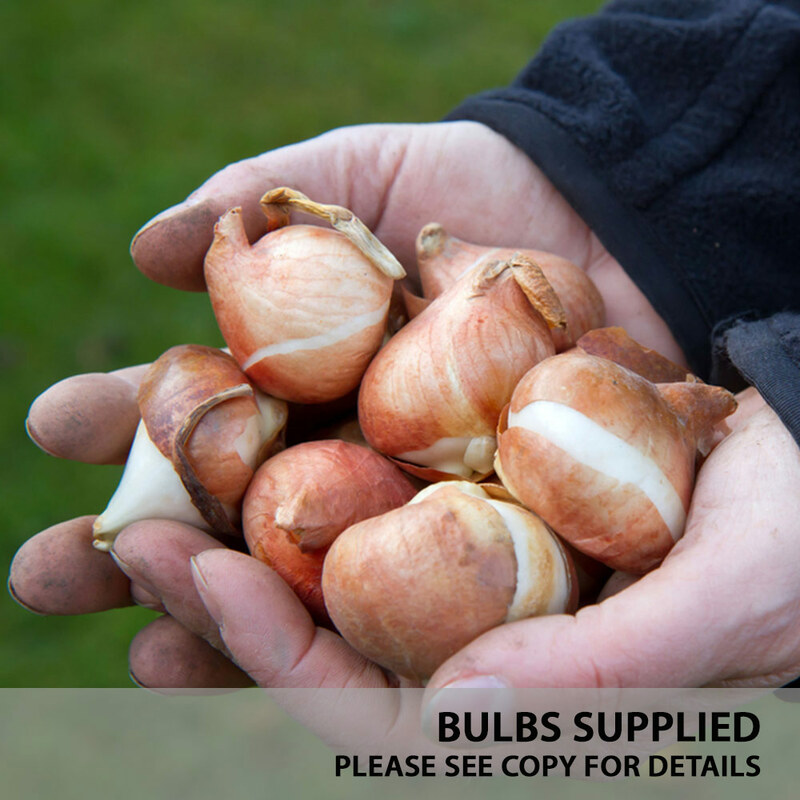 10-11cm bulbs supplied.